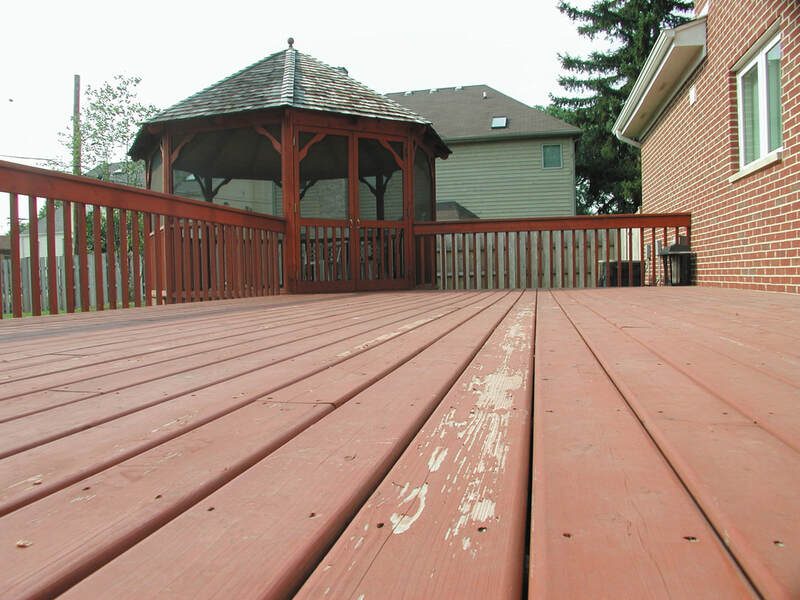 Deck Tech’s restoration service can restore an old weathered deck, gazebo, fence, home, etc. virtually back to its original state. 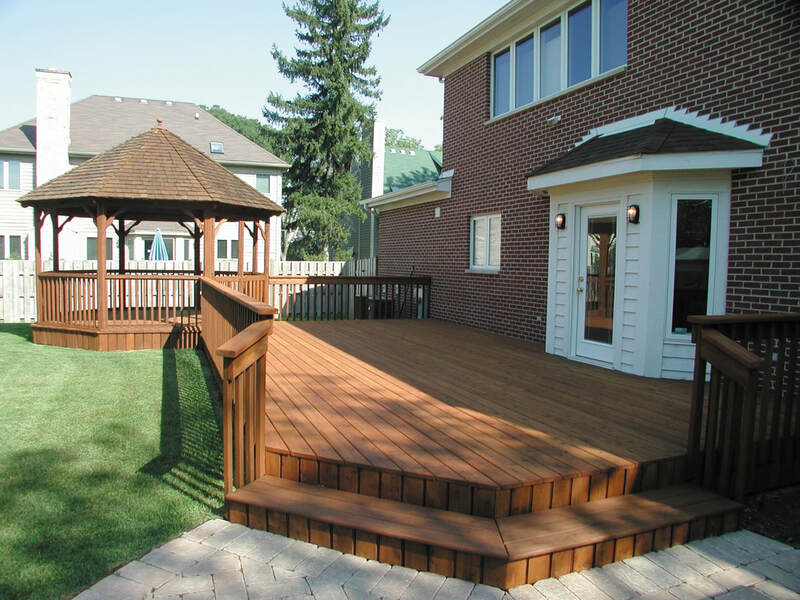 We understand your deck is truly an extension of your living space which not only adds value to your home, but offers you a place to get away and relax right in your own backyard. 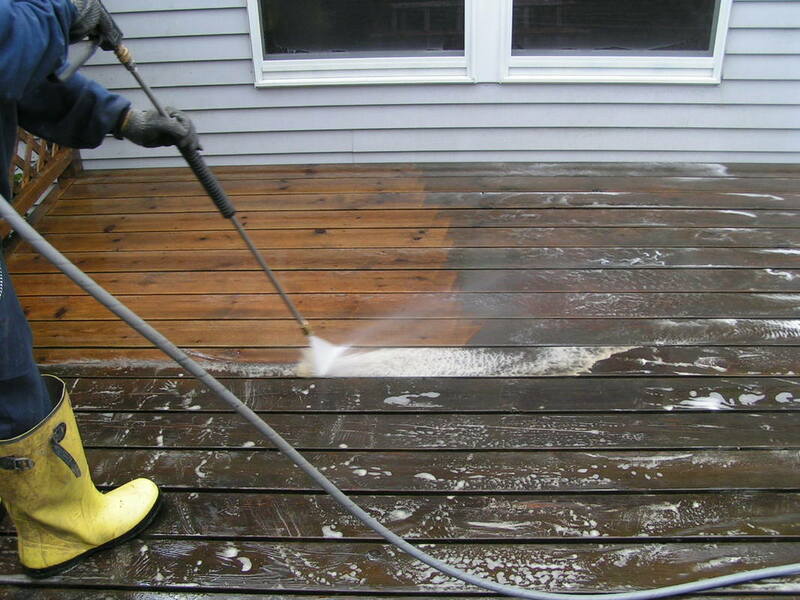 With our unique and proven solution we professionally clean and treat your deck using our proprietary DT-1000, a fully penetrating sealant and wood preserver which resists mold and organic growth. We also offer a variety of colors for your look and style. 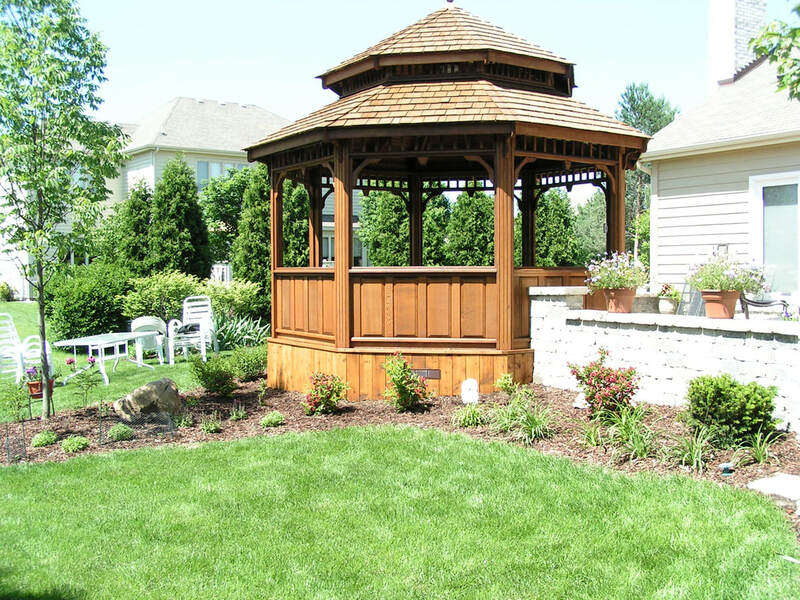 It’s time to enjoy your outdoor space again! we've been working in Wonder Lake for over 25 years and we look forward to working with you.